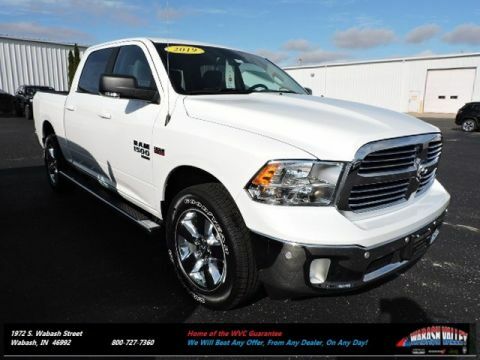 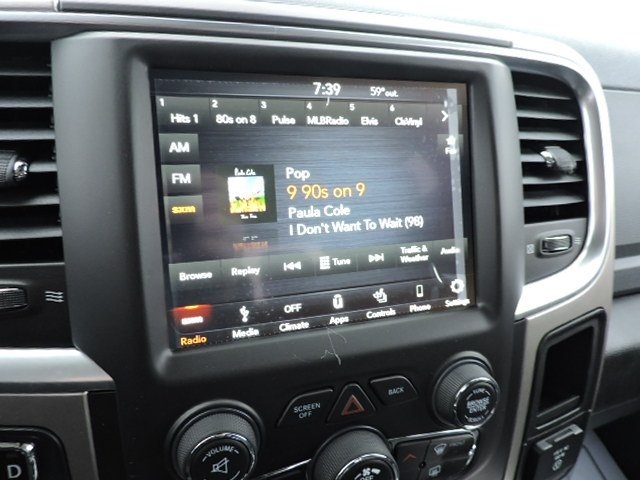 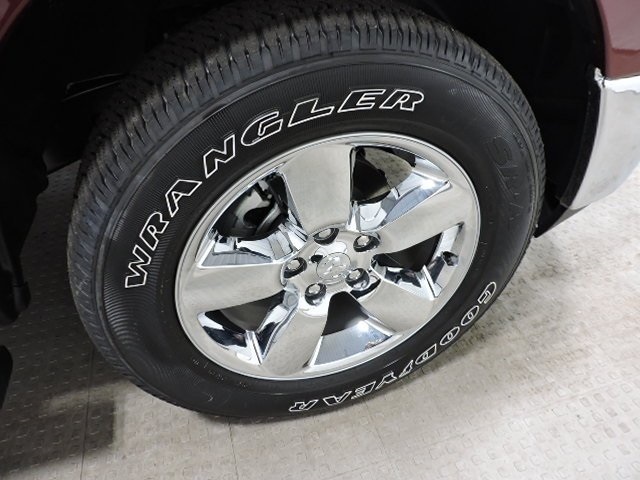 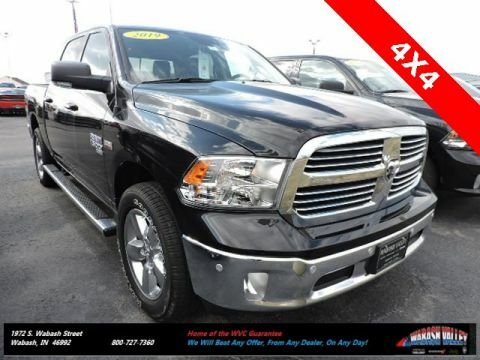 You can be confident driving in any conditions in this Ram 1500 with 4X4! 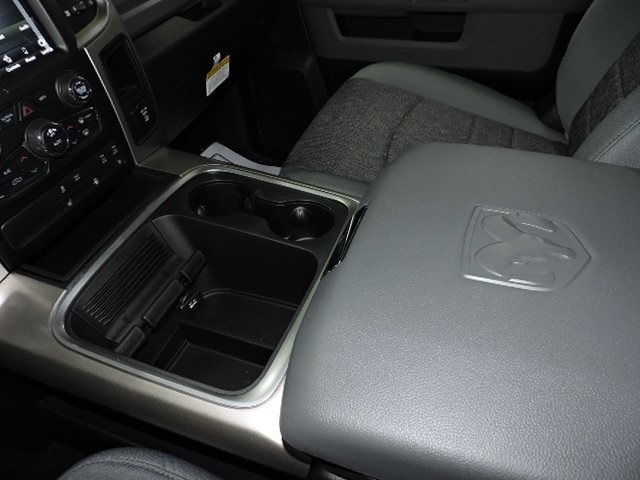 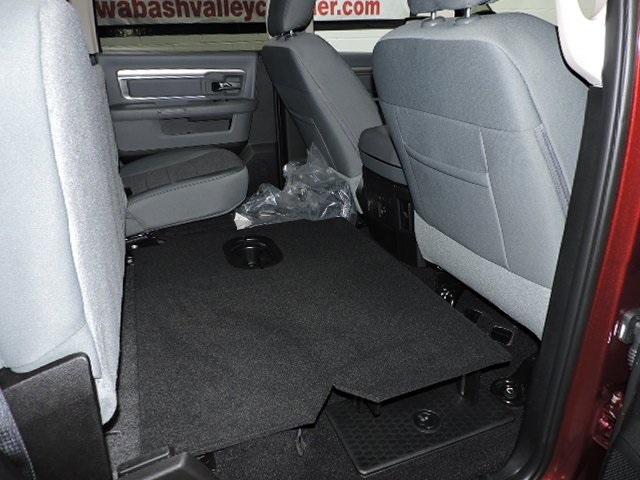 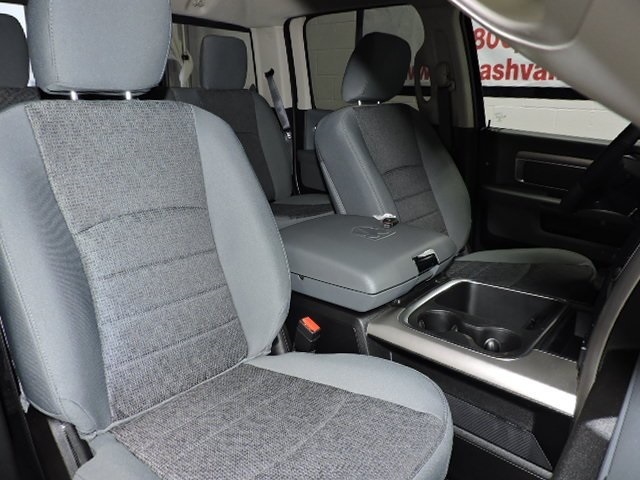 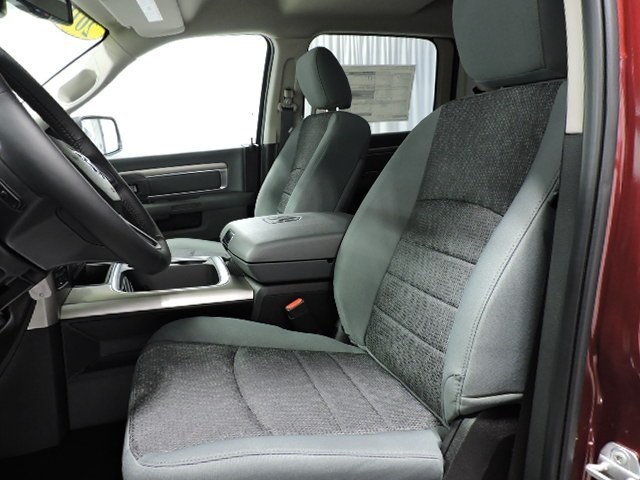 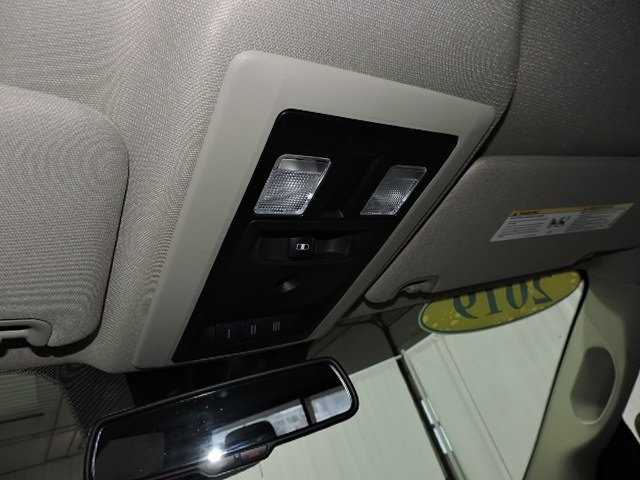 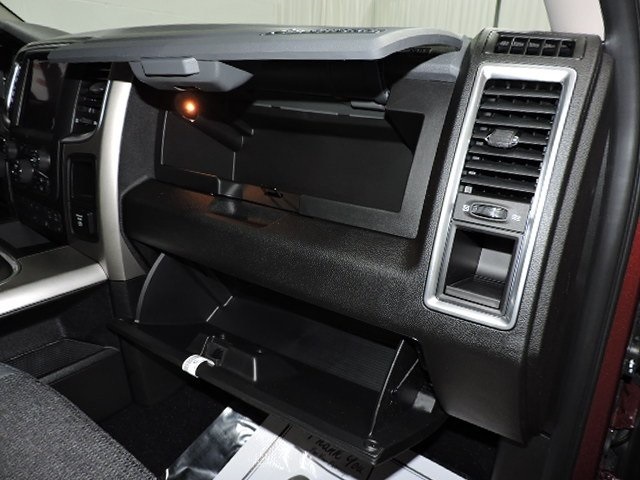 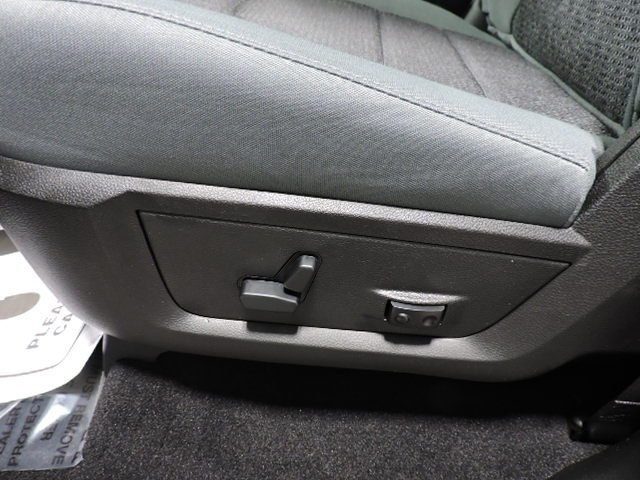 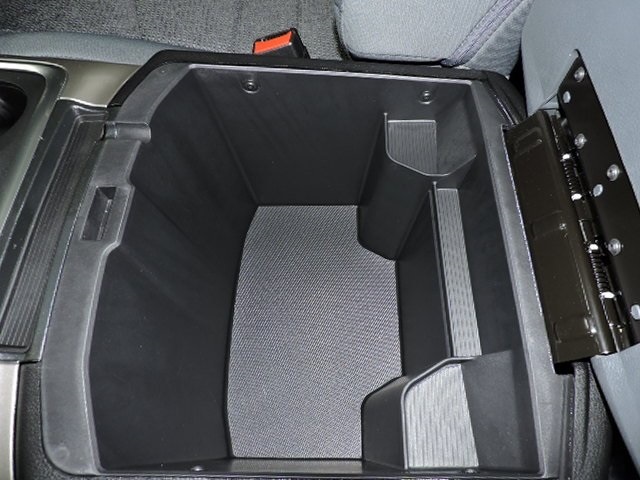 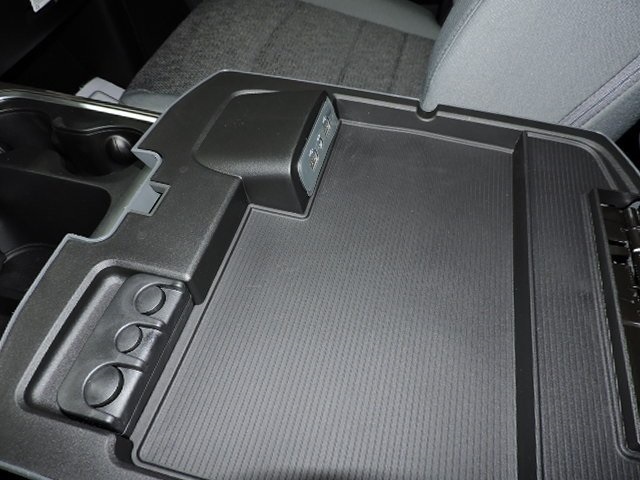 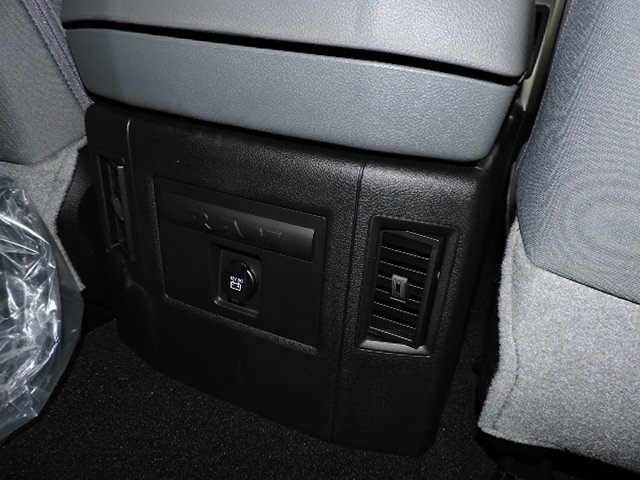 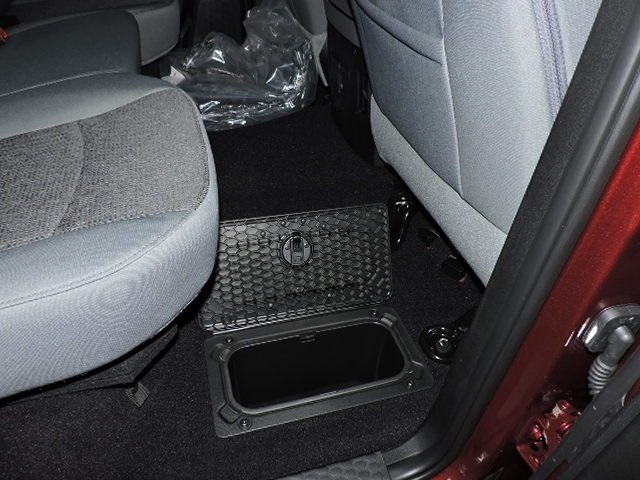 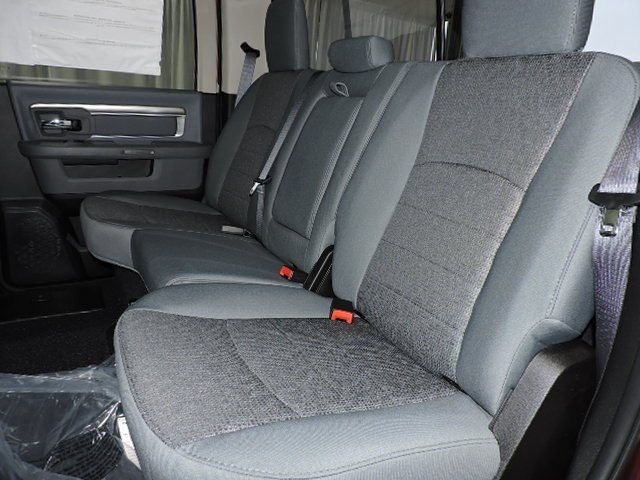 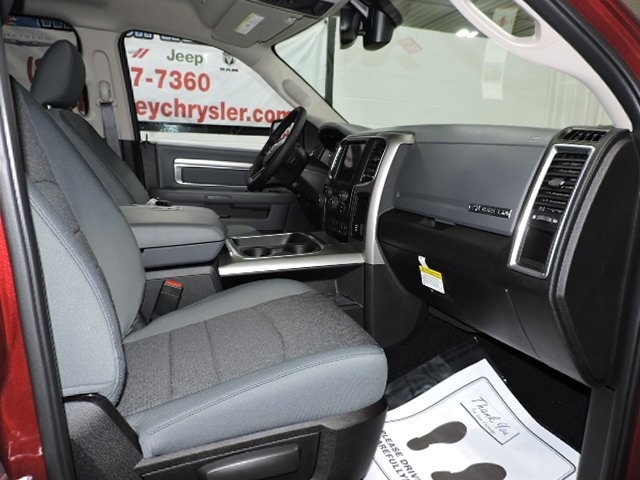 Lots of room for passengers and gear ensure this is the only vehicle you will ever need! 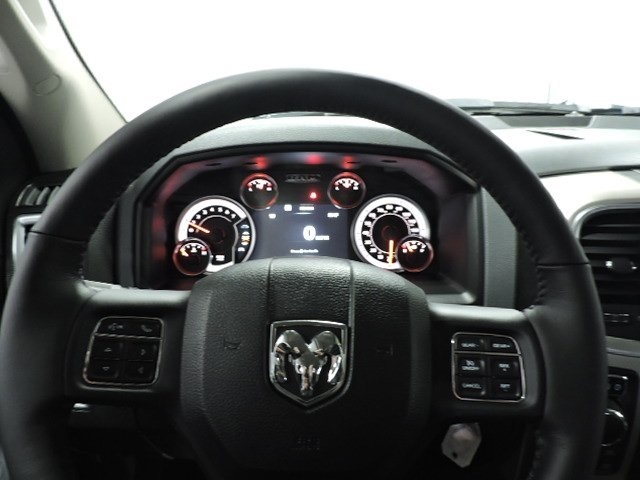 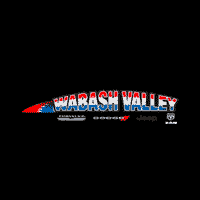 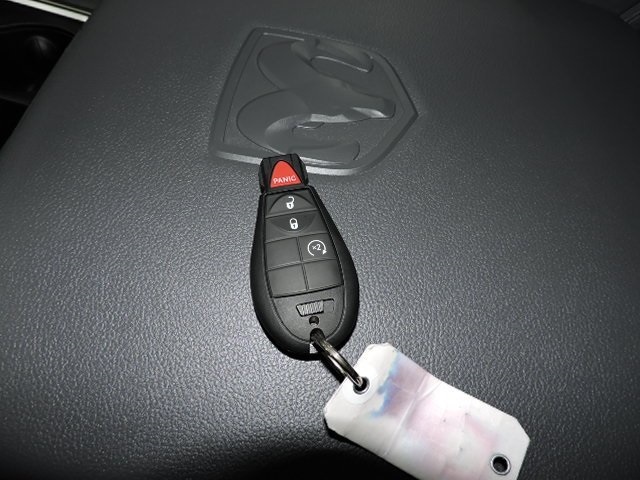 Stop in for a test drive today! 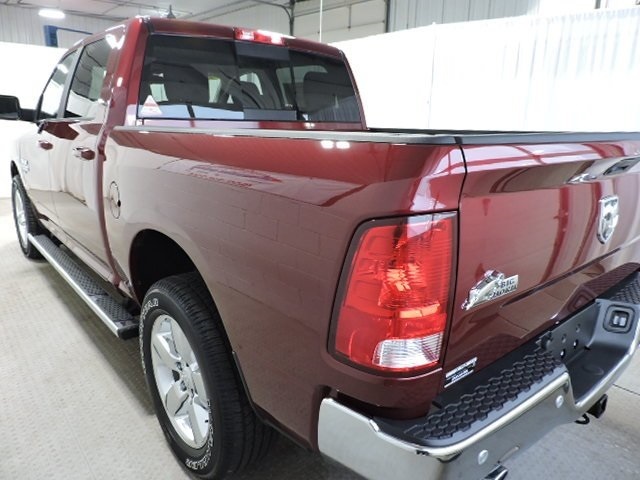 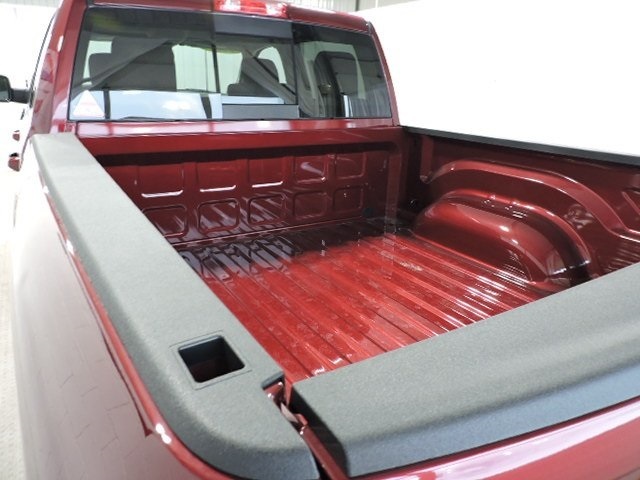 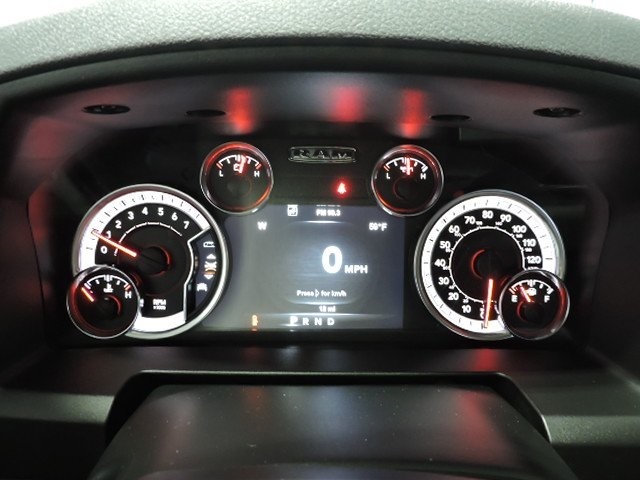 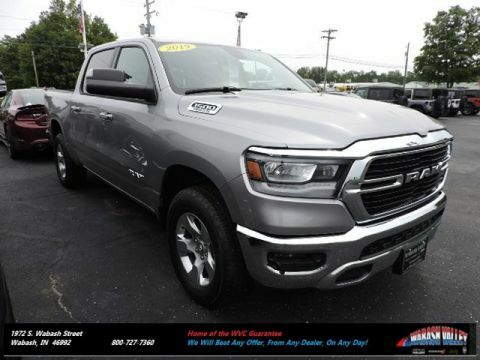 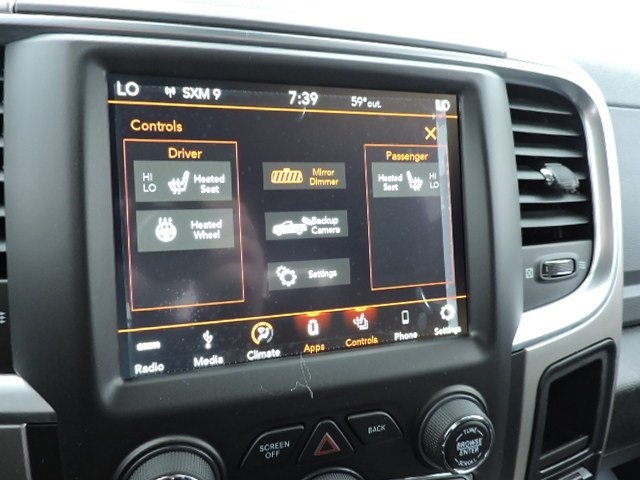 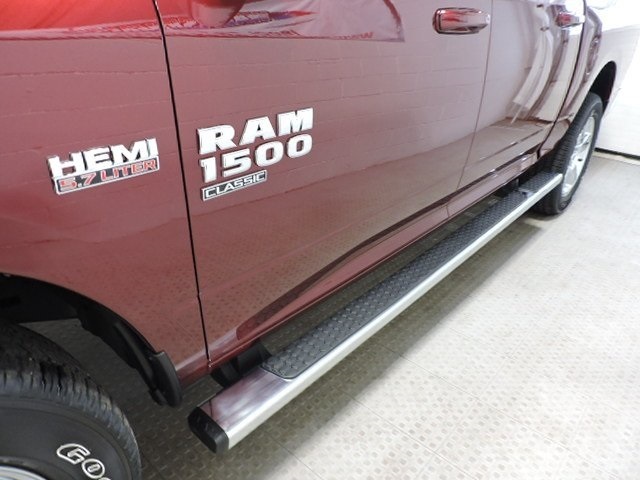 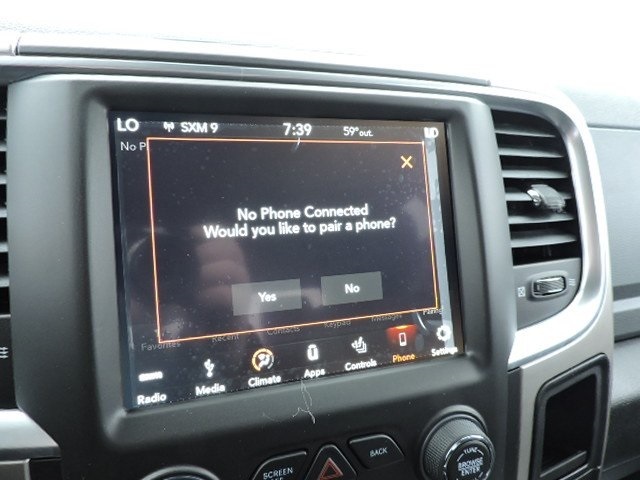 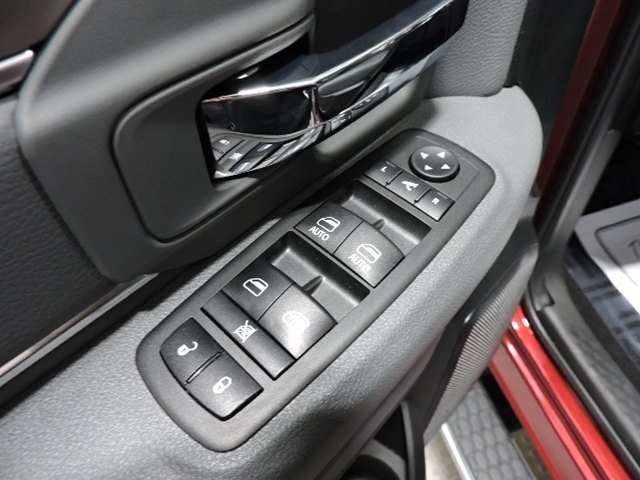 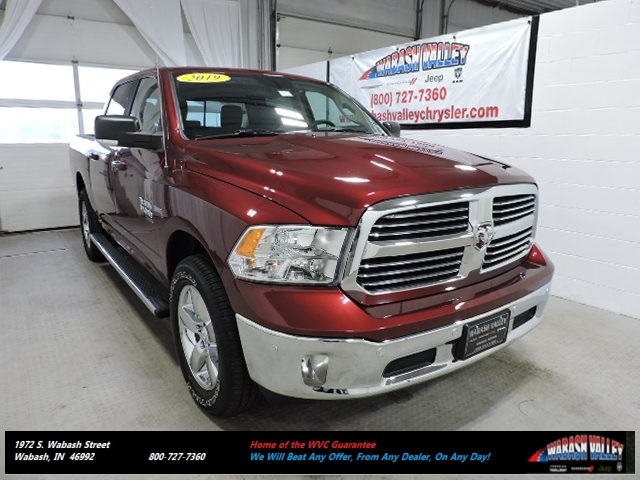 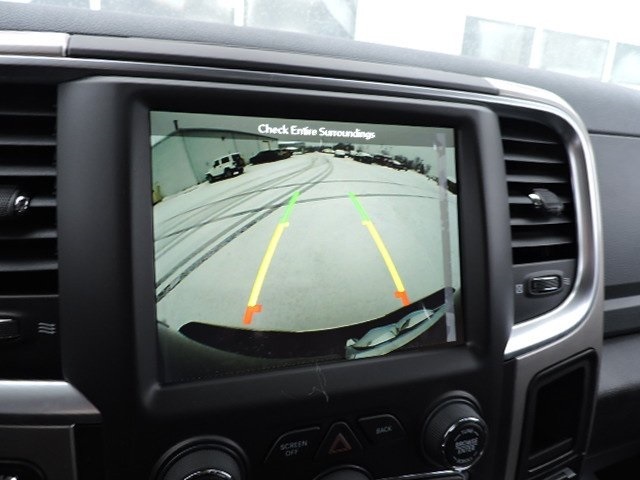 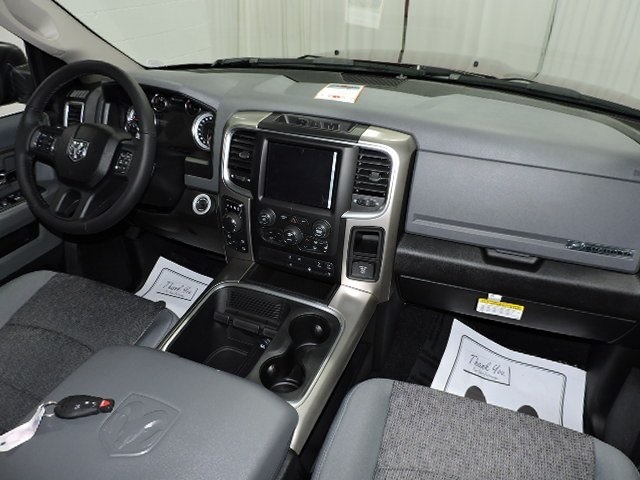 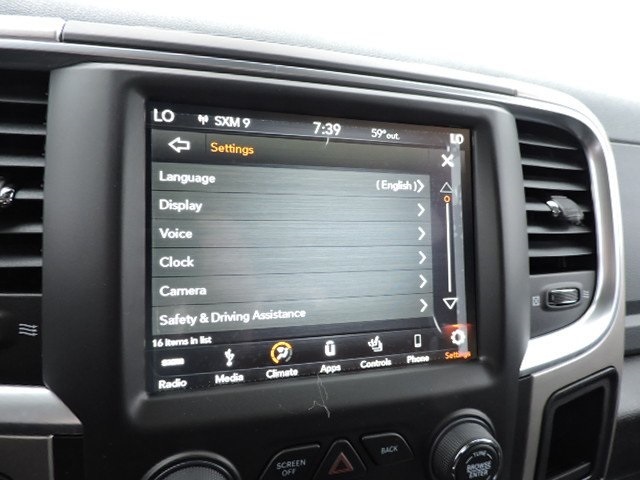 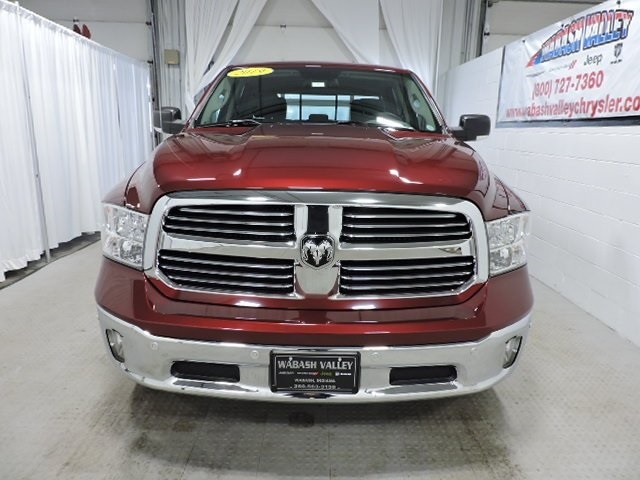 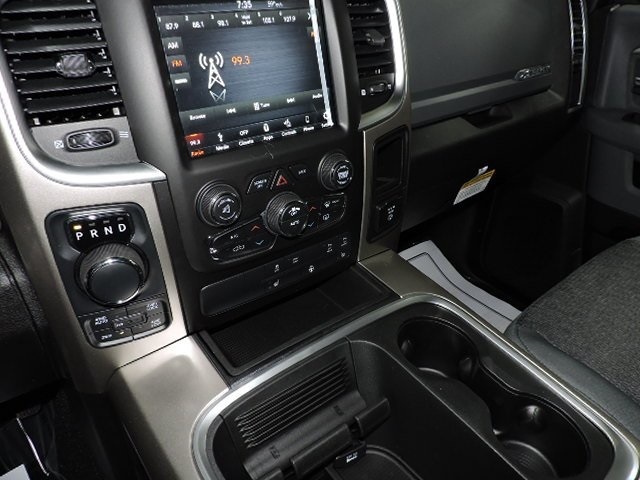 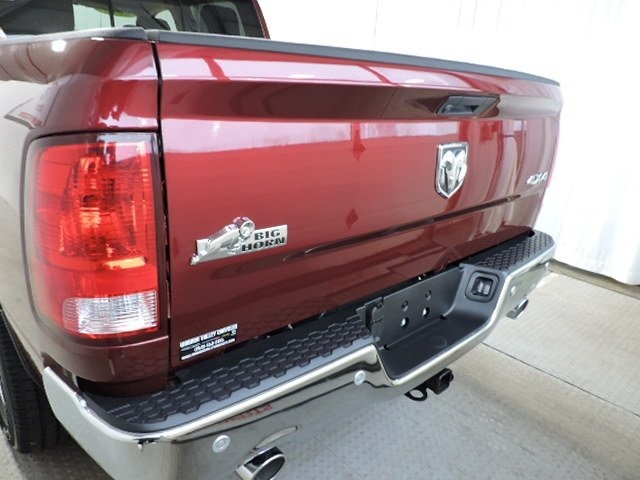 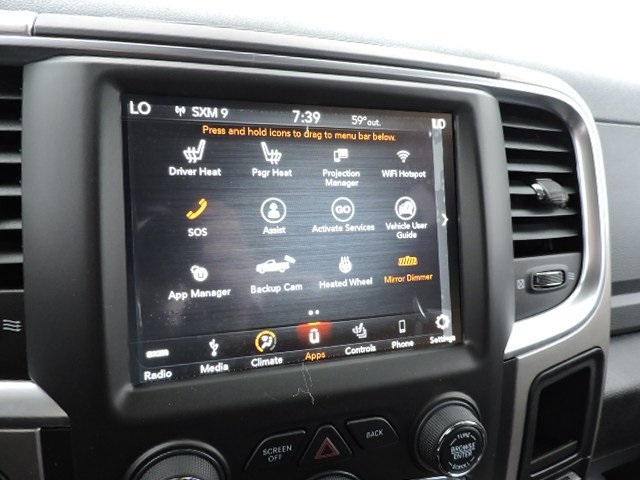 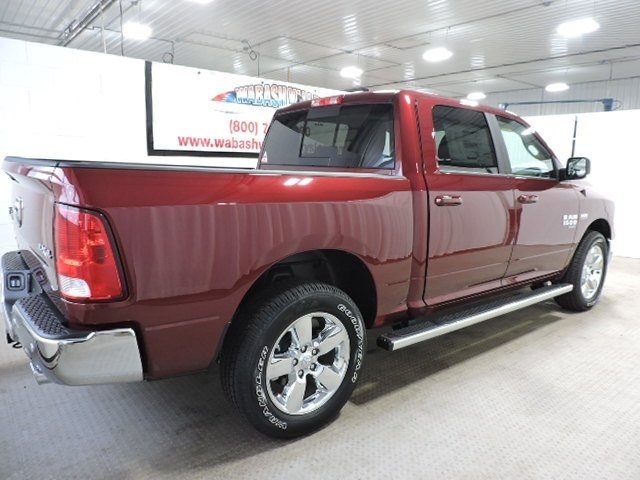 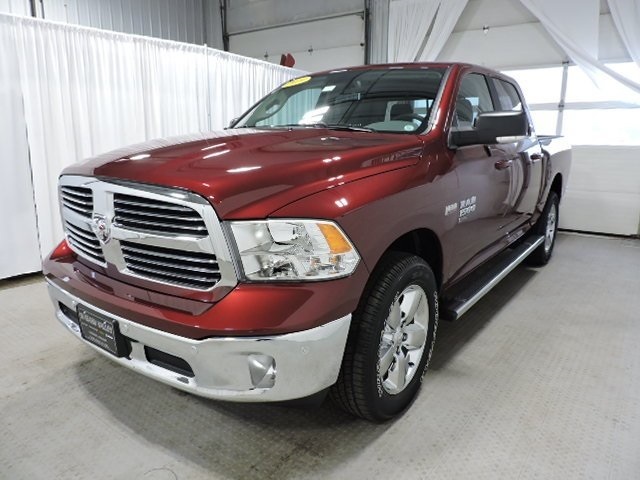 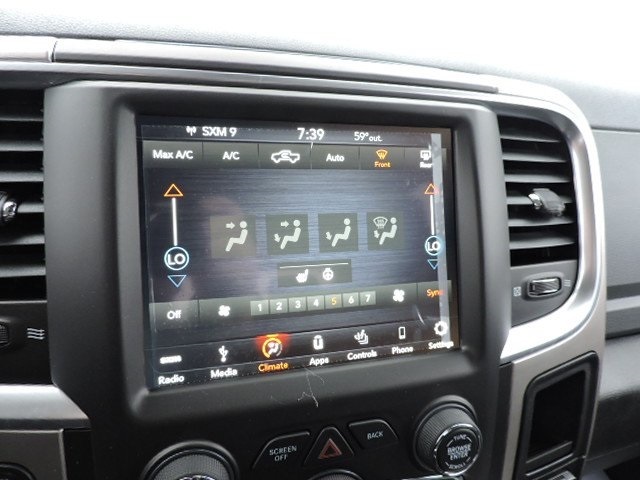 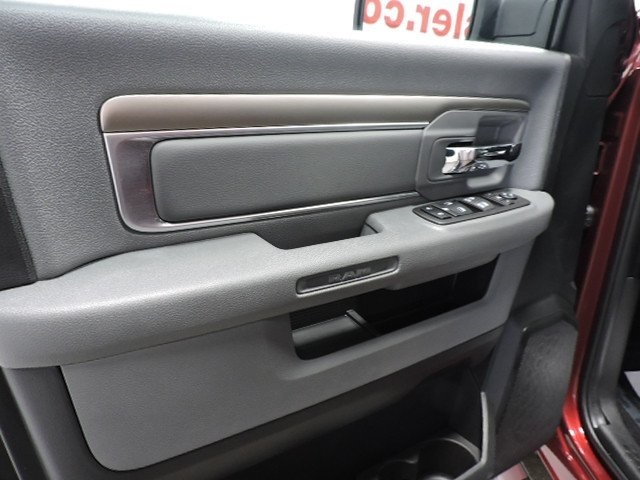 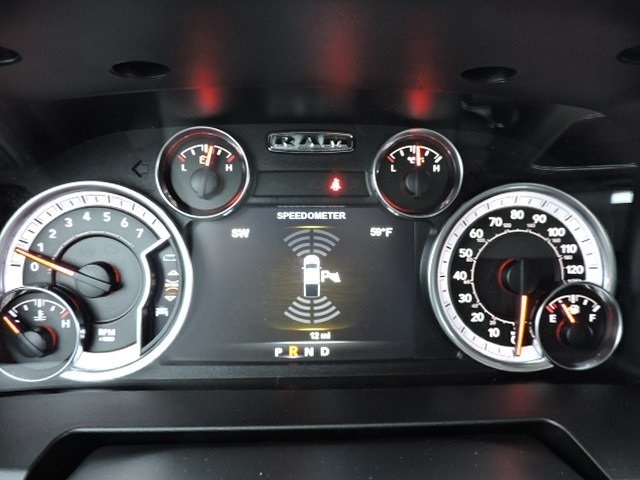 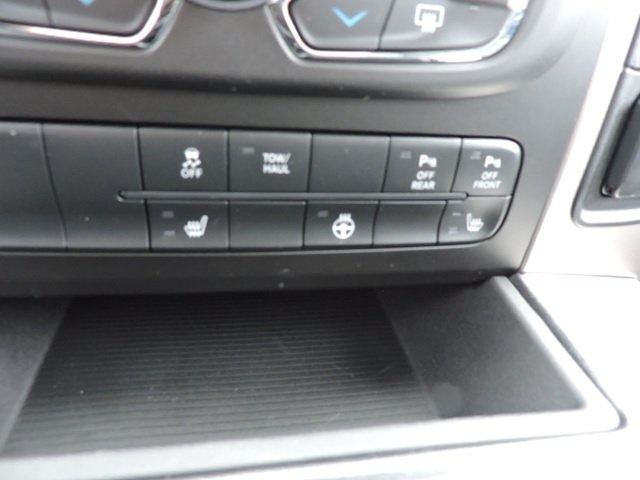 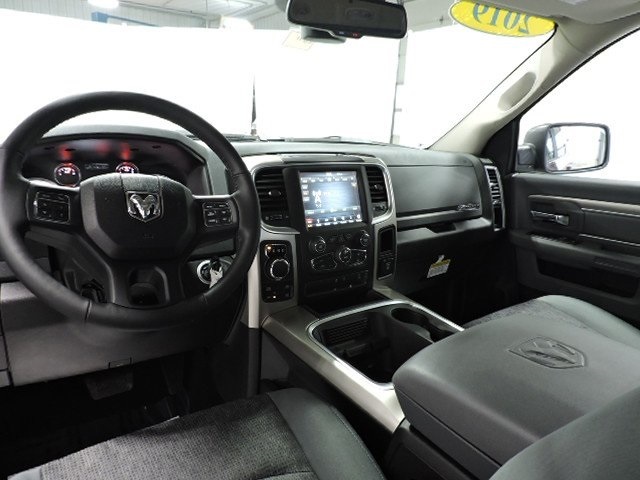 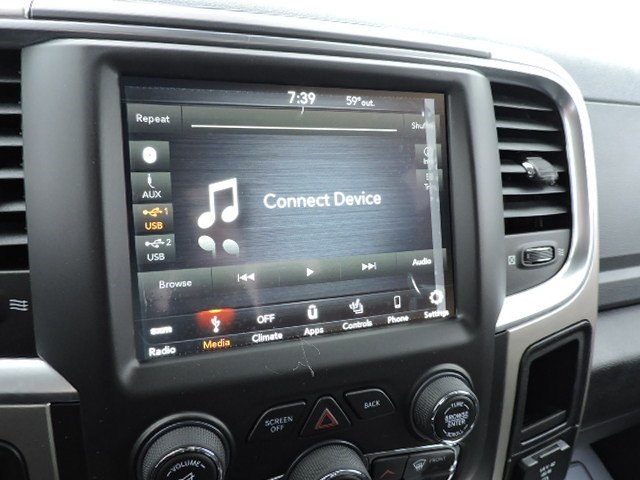 2019 Ram 1500 Classic Big Horn 4X4, 4-Door Crew Cab, HEMI 5.7L V8 Multi Displacement VVT engine, 8-Speed Automatic transmission, 4WD, Delmonico Red Pearlcoat, Diesel Gray & Black Cloth Interior, 115V Auxiliary Power Outlet, 1-Year SiriusXM Guardian Trial, 40/20/40 Split Bench Seat, 8.4" Touchscreen Display, ABS brakes, Air Conditioning Automatic Temperature Control with Dual Zone Control, Anti-Spin Differential Rear Axle, Apple CarPlay, Auto-Dimming Exterior Mirrors, Auto-Dimming Rear-View Mirror, Big Horn Badge, Bright Billets Grille, Class IV Receiver Hitch, Cloth 40/20/40 Premium Bench Seat, Cluster 7.0" TFT Color Display, Compass, Dual Rear Exhaust with Bright Tips, Electric Shift-On-Demand Transfer Case, Electronic Stability Control, Exterior Mirrors Courtesy Lamps, Exterior Mirrors with Supplemental Signals, Folding Flat Load Floor Storage, Front Armrest with 3 Cupholders, Front Center Seat Cushion Storage, Front Fog Lamps, Glove Box Lamp, Google Android Auto, GPS Antenna Input, HD Radio, Heated door mirrors, Heated Front Seats, Heated Seats & Wheel Group, Heated Steering Wheel, Humidity Sensor, Illuminated entry, Integrated Voice Command with Bluetooth, Leather Wrapped Steering Wheel, LED Bed Lighting, Low tire pressure warning, Media Hub (2 USB, AUX), Overhead Console with Garage Door Opener, ParkSense Front & Rear Park Assist System, Power 10-Way Driver Seat, Power Heated Fold-Away Mirrors, Power Lumbar Adjust, Power-Folding Mirrors, Radio: Uconnect 4C with 8.4" Touchscreen Display, Rear 60/40 Split Folding Seat, Rear Dome with On/Off Switch Lamp, Rear Floor Mats, Rear Power Sliding Window, Remote keyless entry, Remote Start System, Remote USB Port - Charge Only, Security Alarm, SiriusXM Satellite Radio, Steering Wheel Mounted Audio Controls, Storage Tray, Sun Visors with Illuminated Vanity Mirrors, Traction control, Universal Garage Door Opener, USB Host Flip, Wheel to Wheel Side Steps, Wheels: 20" x 8" Aluminum Chrome Clad.